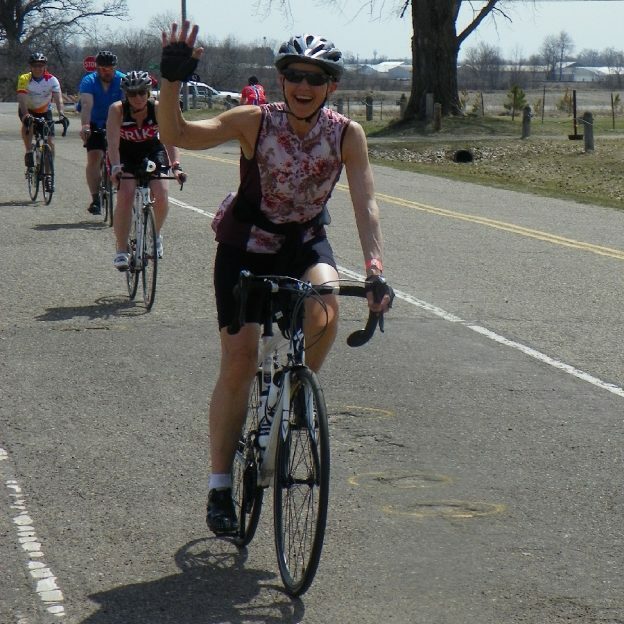 With some early, warm weather March rides now in the picture we’re getting back into our miles of smiles Saturday posts! This weeks pic features some ladies making some early summer memories. Are you out enjoying the nice temps this weekend? 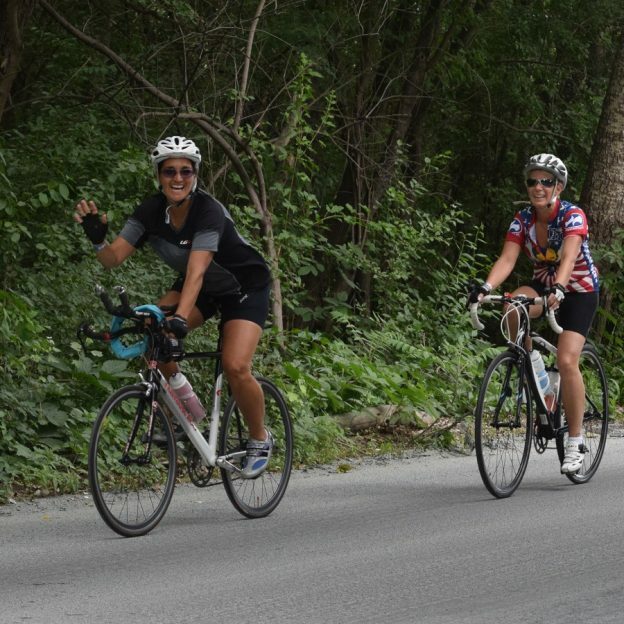 This entry was posted in News, Picture of the Day and tagged #bicycle, #bikechicks, #milesofsmiles, #mnbikeguide, #nextadventure, #nextbikeadventure, #onlyinMN, #picofday, #ridemybicycle, #ridemybike, #summermemories, bike, Bike Guide Minnesota, Bike Guide MN, Minnesota Bike Guide, MN Bike Guide, summer on March 4, 2017 by Stephanie Hunt. Miles of Smiles has a new day this year, Saturday’s will now be known as Miles of Smiles Saturday. So send us pics of your family, friends or a selfie of yourself with those beautiful smiles while having fun biking to: steph@havefunbiking.com. It may be featured as one of our pics of the day with you getting photo credit. See all the places to explore in 2017 by downloading the new Minnesota Bike/Hike Guide and remember to register for the Root River Bluff & Valley Bicycle Tour. This entry was posted in News, Picture of the Day and tagged #bicycle, #milesofsmiles, #mountainbiking, #nextadventure, #nextbikeadventure, #onlyinMN, bike, Bike Guide MN, MN Bike Guide, MN trails, Mountain Biking on January 7, 2017 by Stephanie Hunt. 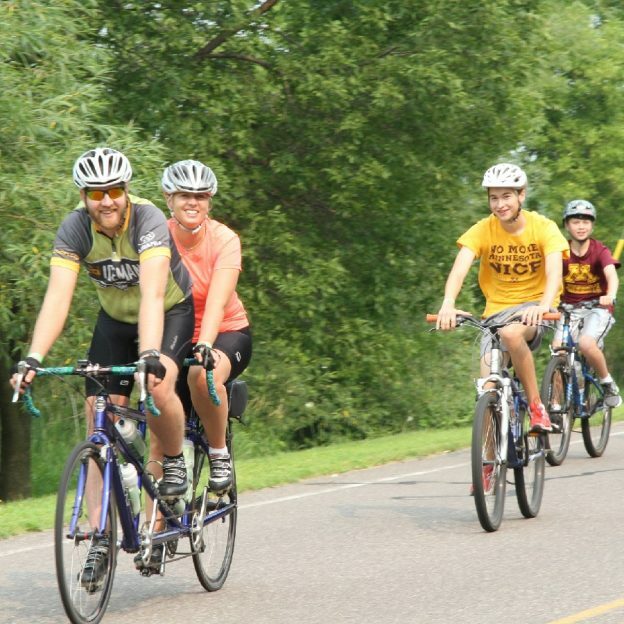 Miles of Sunday Smiles as this family enjoys their time last summer out biking, back when the weather was nice and warm here in Minnesota. The spring and sunshine will be back before you know it. So stay warm and start planning your #nextbikeadventure! As you put a few more layers to enjoy all the winter activities, including fat biking, ice fishing, skiing, snowshoeing and other cold weather sports. See all the places to explore, throughout the year, in the new Minnesota Bike/Hike Guide. 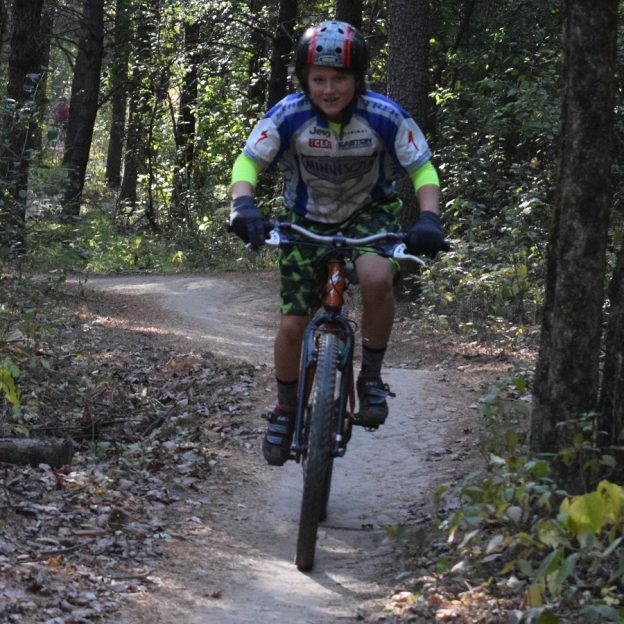 This entry was posted in News, Picture of the Day and tagged #family, #familybikememories, #familybiking, #familyfun, #familytime, #milesofsmiles, #nextadventure, #nextbikeadventure, #onlyinMN, #picofday, #smile, #sundaysmiles, bike, Bike Guide Minnesota, Bike Guide MN, Free Bike Map, Minnesota, Minnesota Bike Guide, MN, MN Bike Guide, Smiles on December 18, 2016 by Stephanie Hunt.